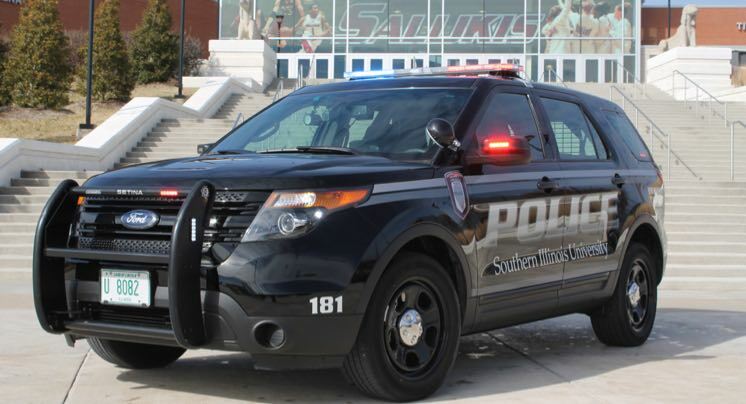 The SIU Department of Public Safety is accepting applications for the Saluki Patrol student worker program. Students must be currently enrolled at SIU; possess a valid driver's license; be at least 18 years of age; no record of criminal conviction; must have and maintain a minimum GPA of 2.25; and must have completed a minimum of one semester of college courses. Please submit applications in person to the department (Trueblood Hall, lower level), by email to bethphelps@siu.edu, or mail to DPS, 1175 S. Washington, Mail Code 6713, Carbondale, IL 62901. *Applications will be used to establish a pool of eligible candidates.